Background: Patients with recurrent or progressive low grade gliomas survive for a decade or more following diagnosis, and may be at a higher risk for treatment-related complications, such as cognitive impairment from radiotherapy. 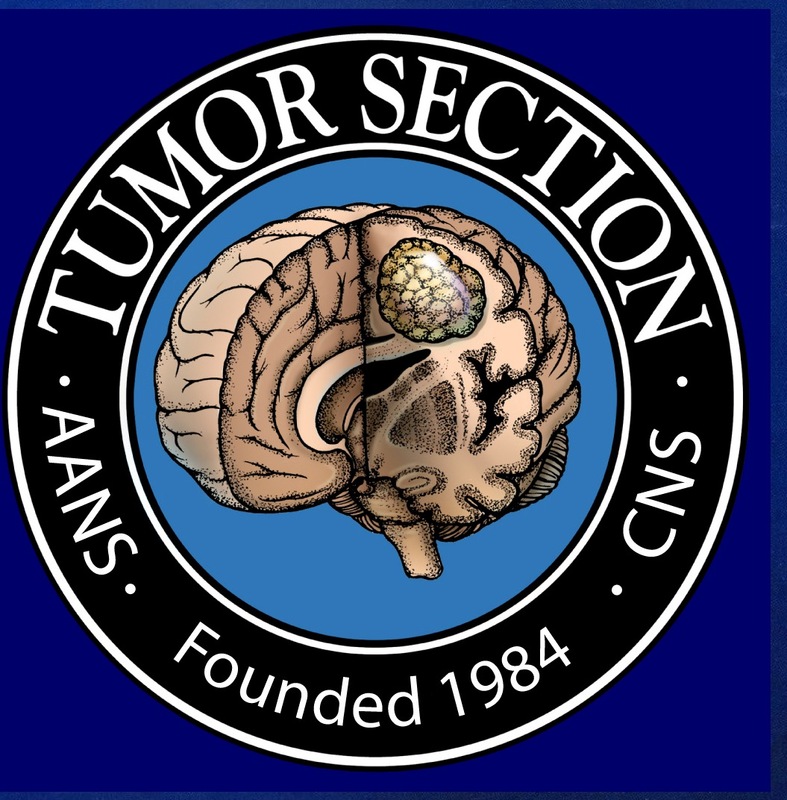 Purpose: The aim of the present study was to determine in patients with progressive or recurrent low grade gliomas, the response rate and toxicity incurred by a continued schedule of temozolomide chemotherapy administered before radiation therapy, and to explore correlations between response and survival with 1p/19q deletions and MGMT promoter methylation status. 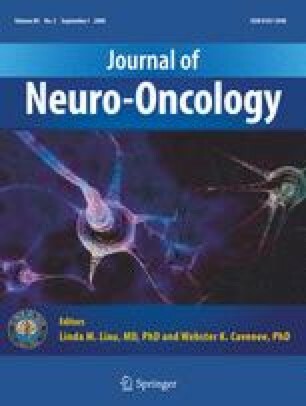 Methods: Progressive radio and chemotherapy naïve low grade glioma patients with O6-methyl-guanine-DNA-methyl-tranferase (MGMT) promoter status evaluation were considered eligible. Chemotherapy cycles consisted of temozolomide 75 mg/m2/daily for 21 days every 28 days for 12 cycles. Results: A total of 30 patients (median age 45 [range: 24.2–68.6] years) with a median KPS of 90 (range 60–90) were accrued. The overall response rate was 30% (9 partial responses); 17 patients (56.7%) had disease stabilization. Conclusion: The prolonged temozolomide schedule considered in the present study is followed by a high response rate; toxicity is acceptable. Further randomized trials should therefore be conducted to confirm the efficacy of this regimen as first-line therapy in patients with progressive low grade glioma. We are indebted to the Research and Development Unit of Azienda Ospedaliera di Padova for the research funding.